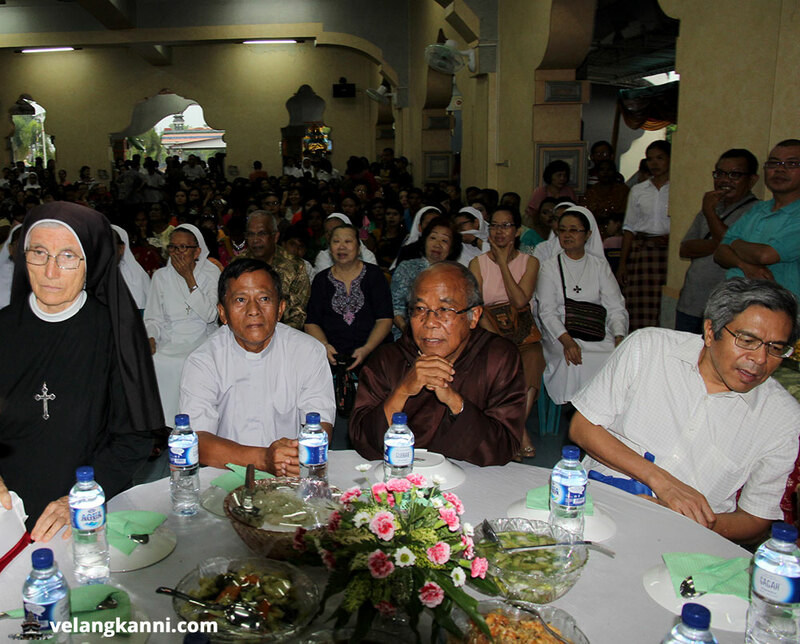 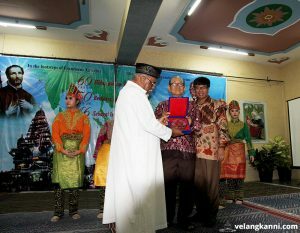 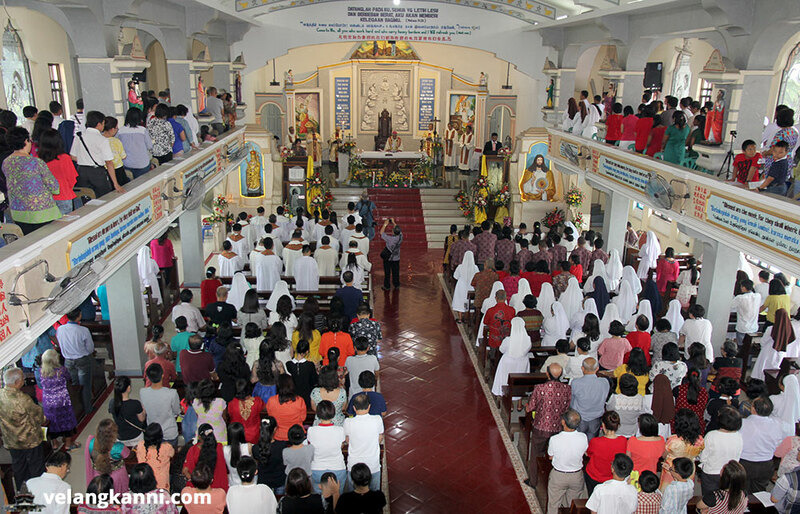 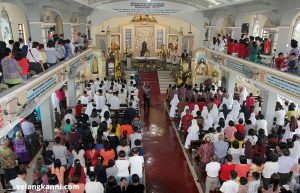 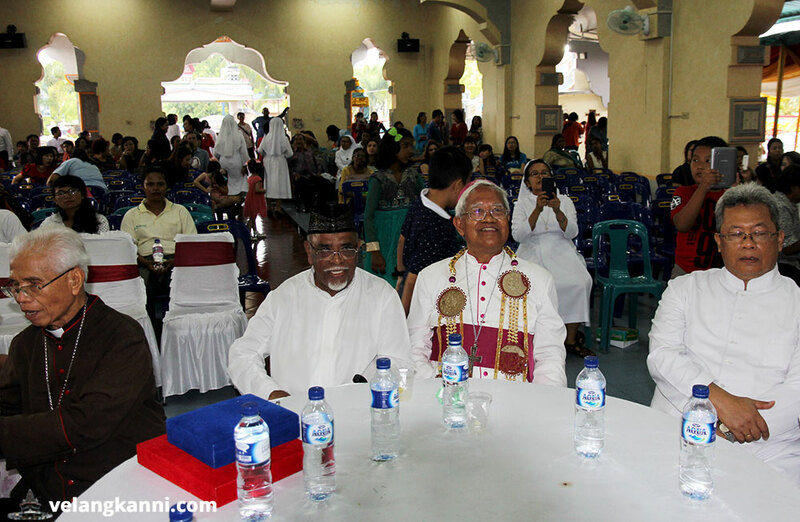 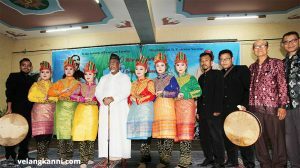 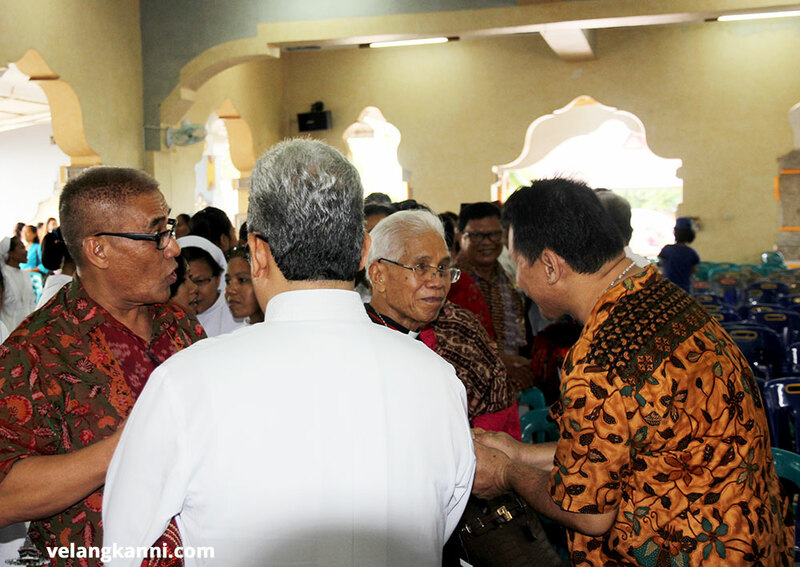 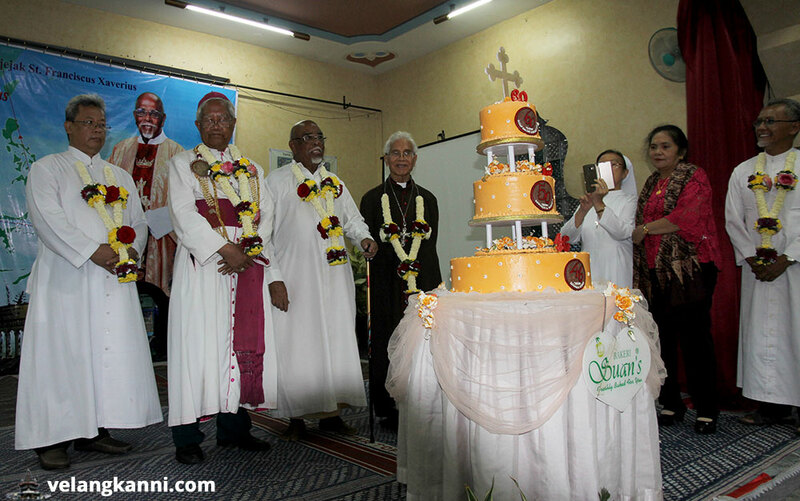 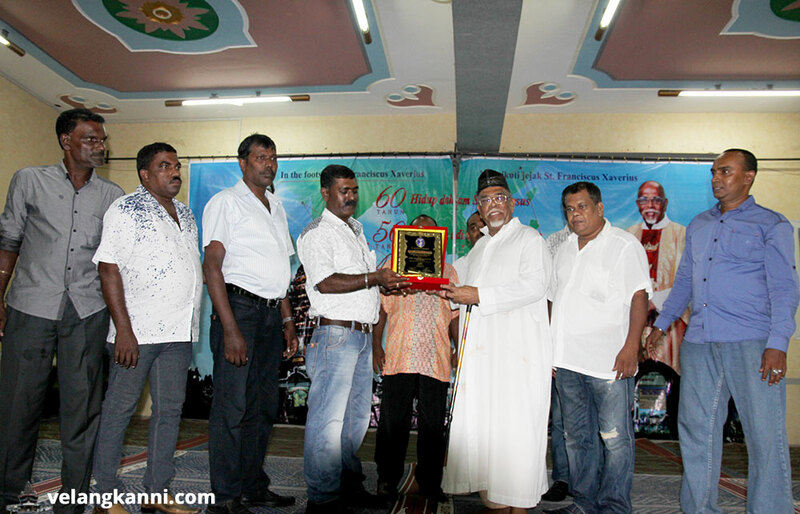 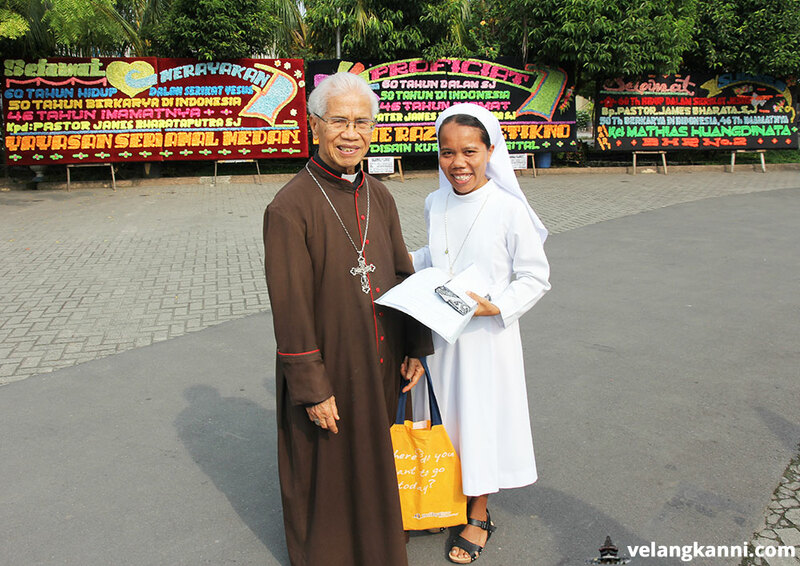 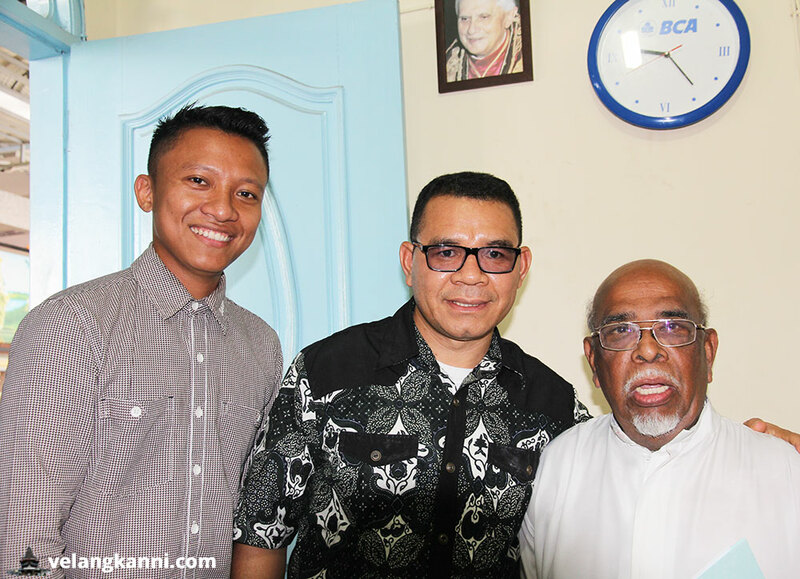 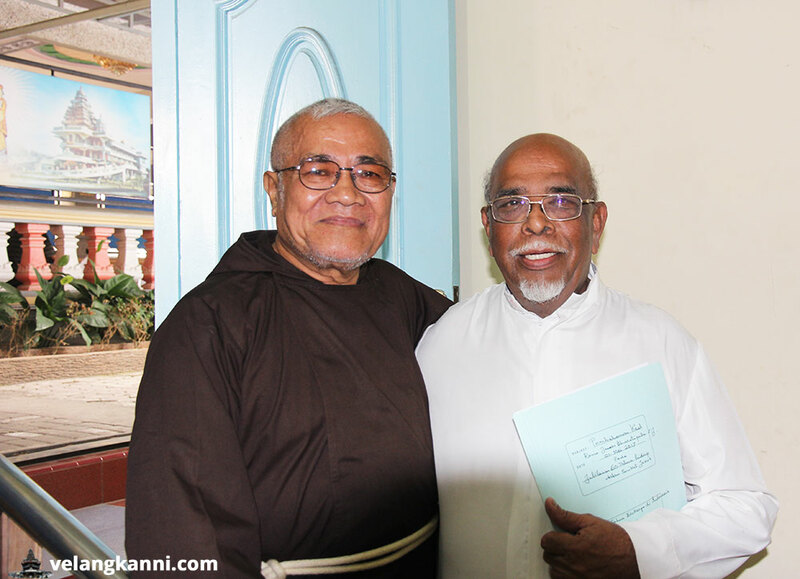 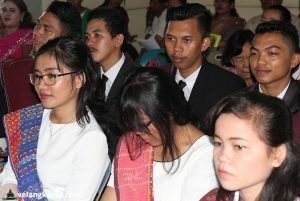 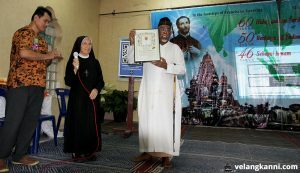 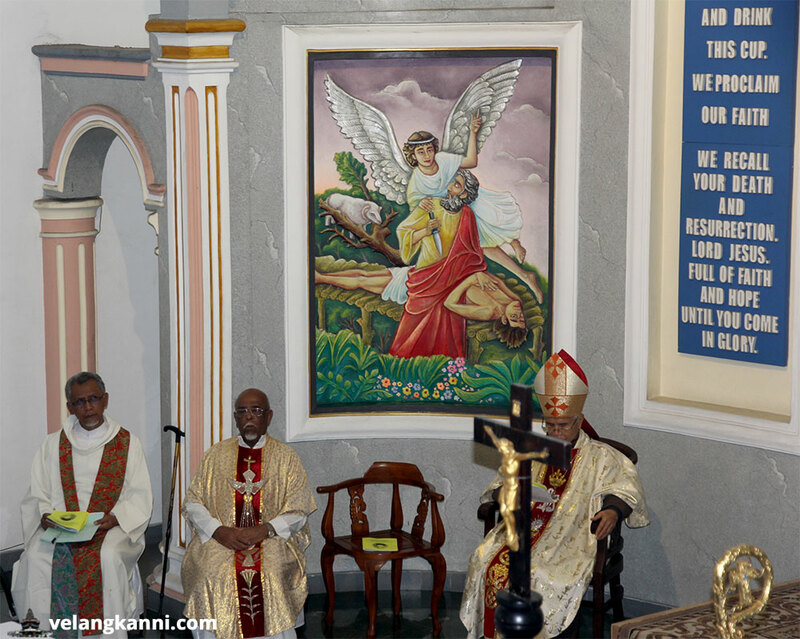 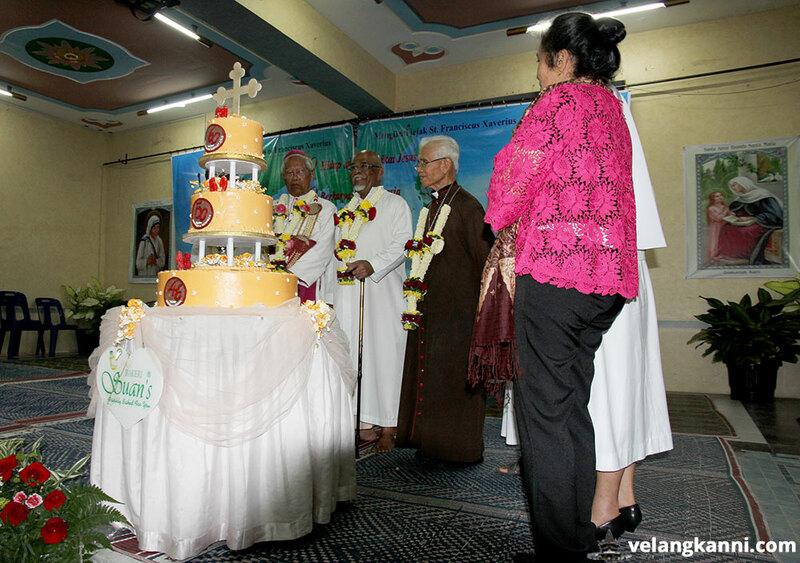 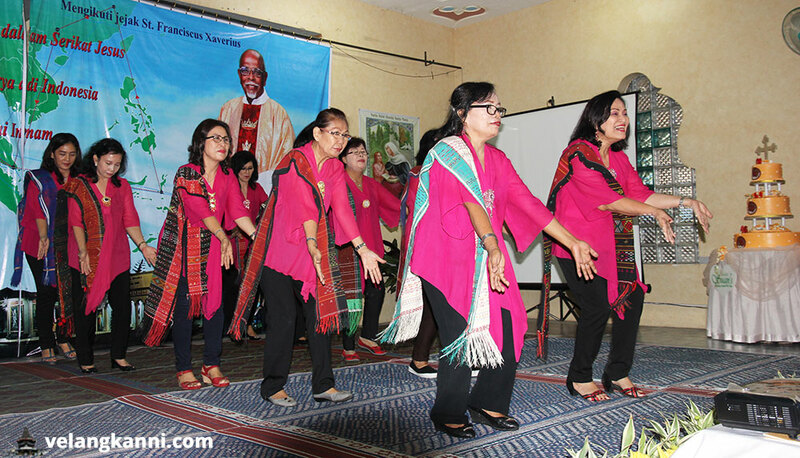 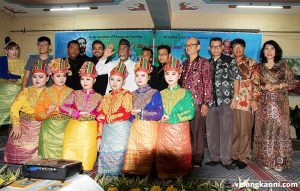 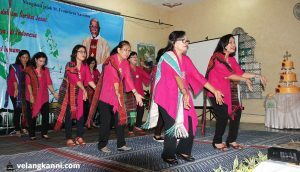 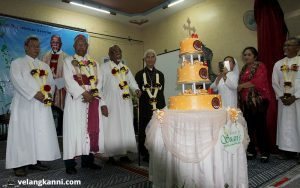 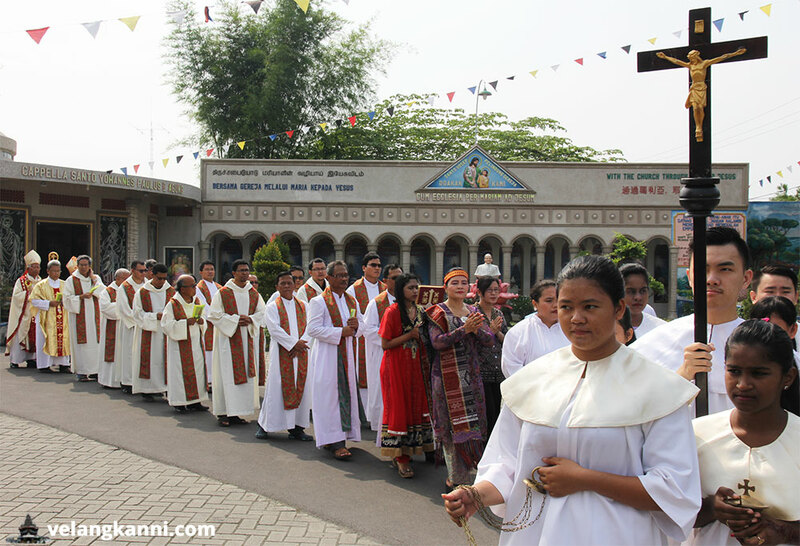 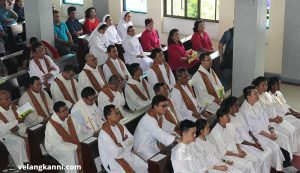 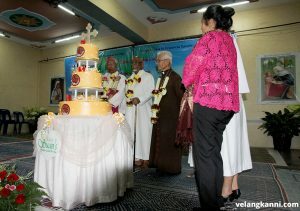 Tri-Jubilee celebrations of Father James Bharataputra to commemorate 60 years in the Society of Jesus (SJ), 50 years of service in Indonesia and 46 years as a priest was held on 1 May 2017. 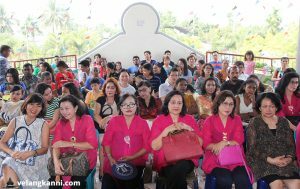 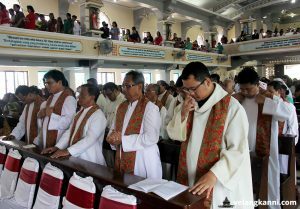 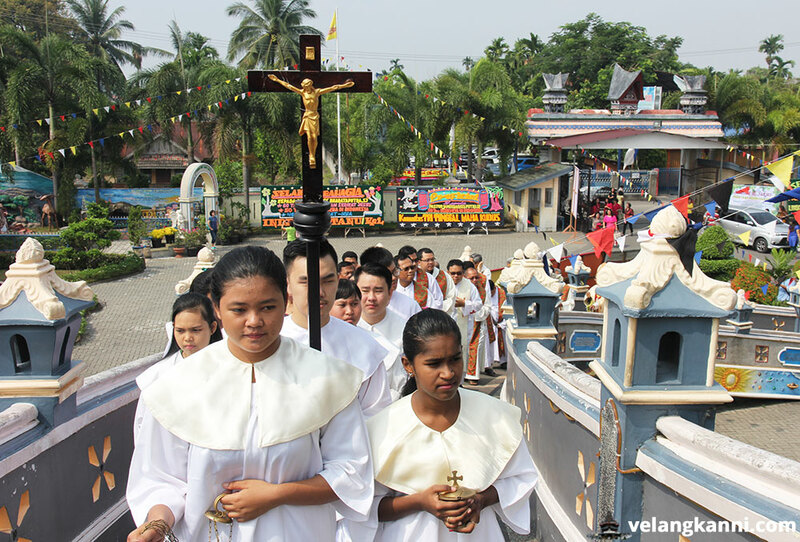 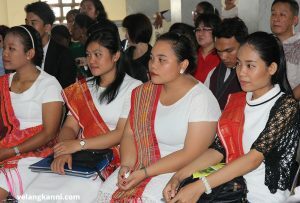 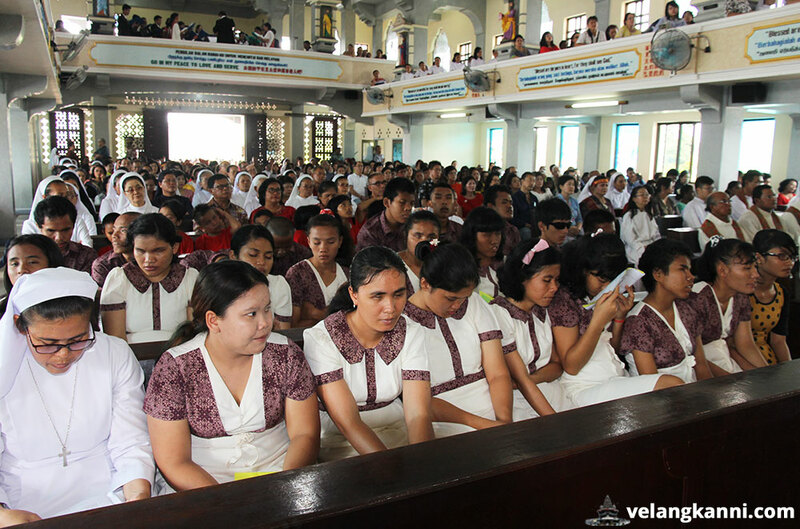 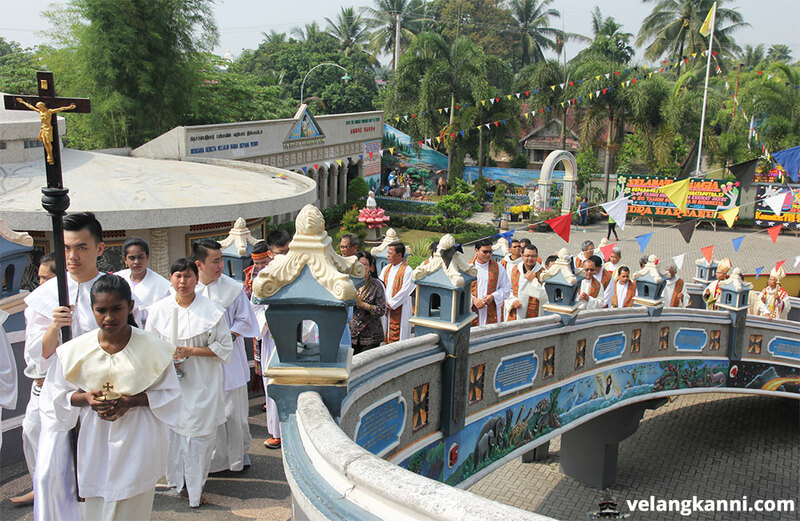 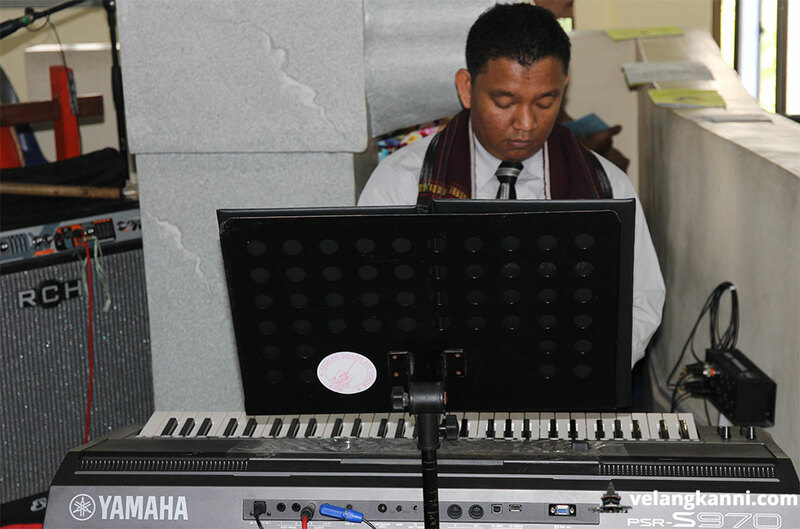 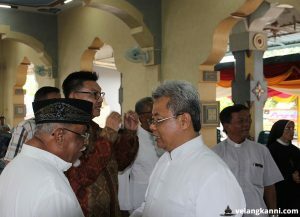 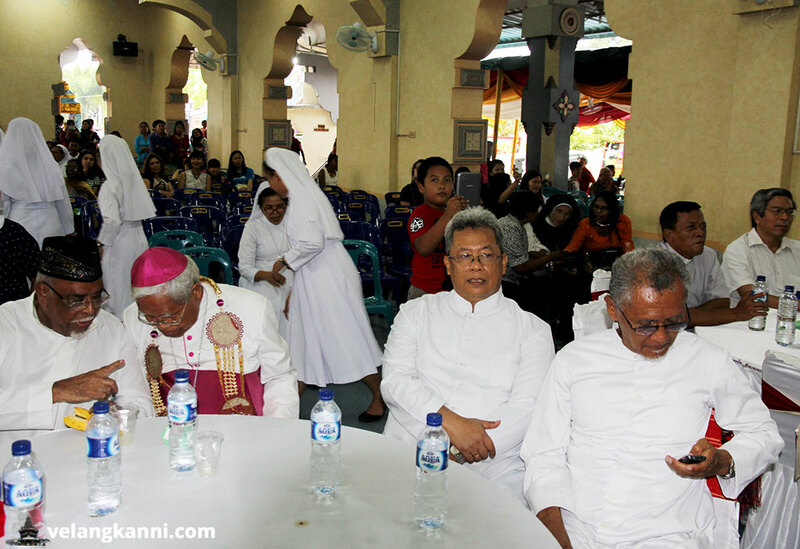 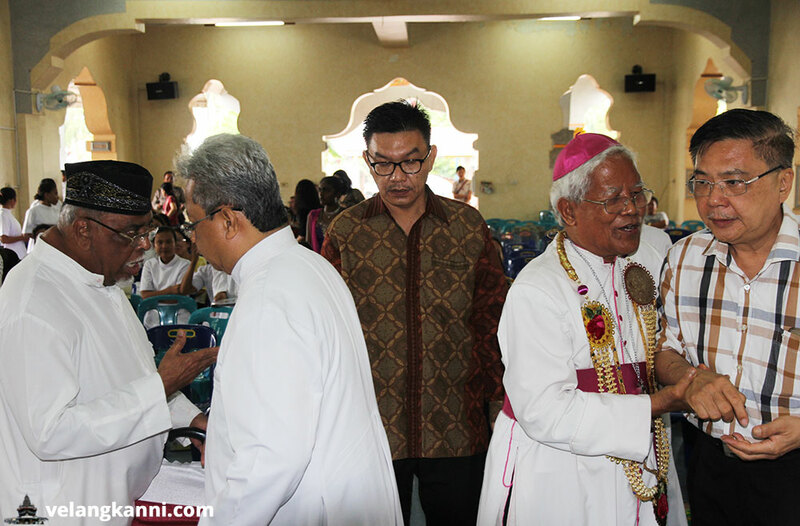 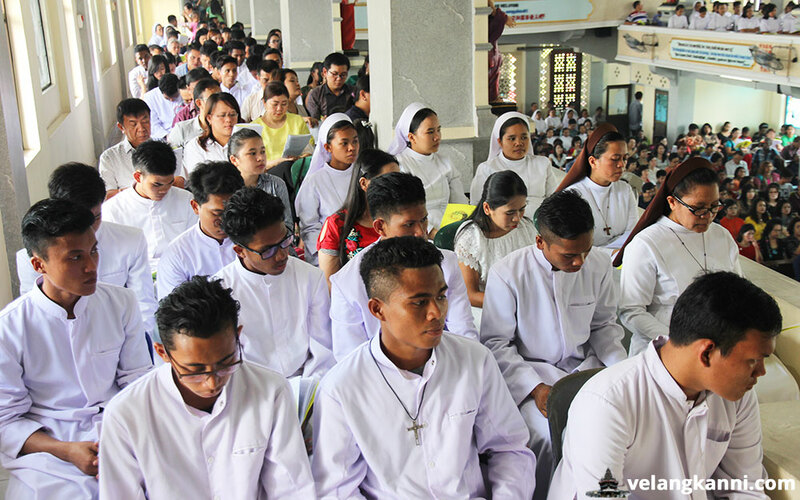 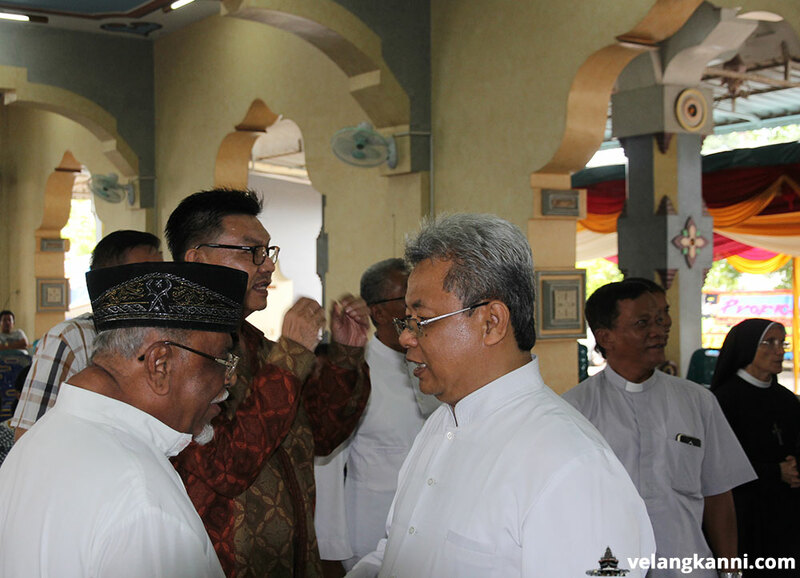 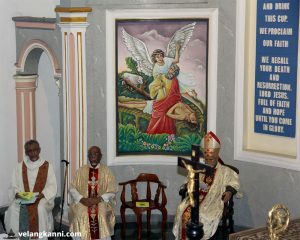 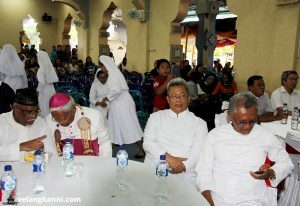 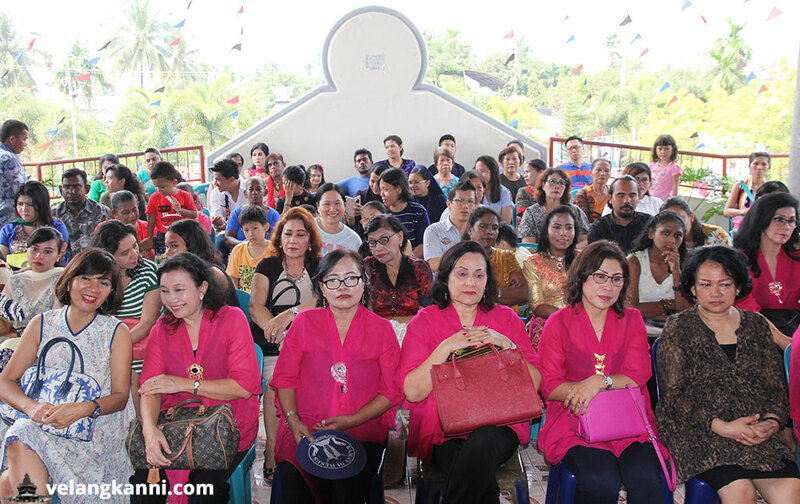 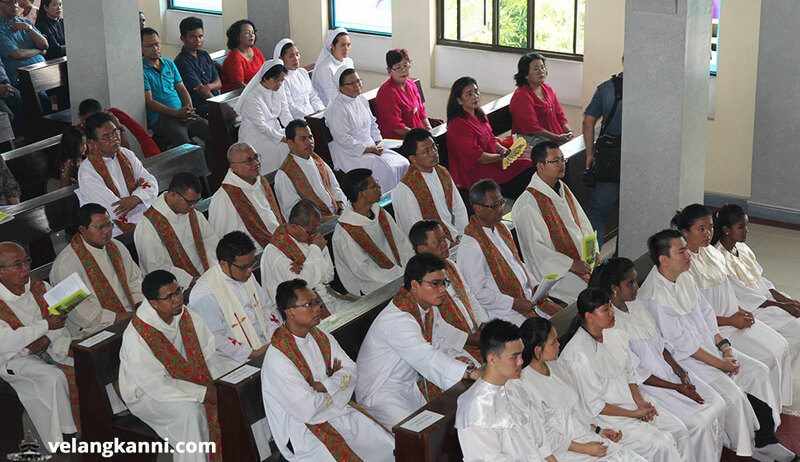 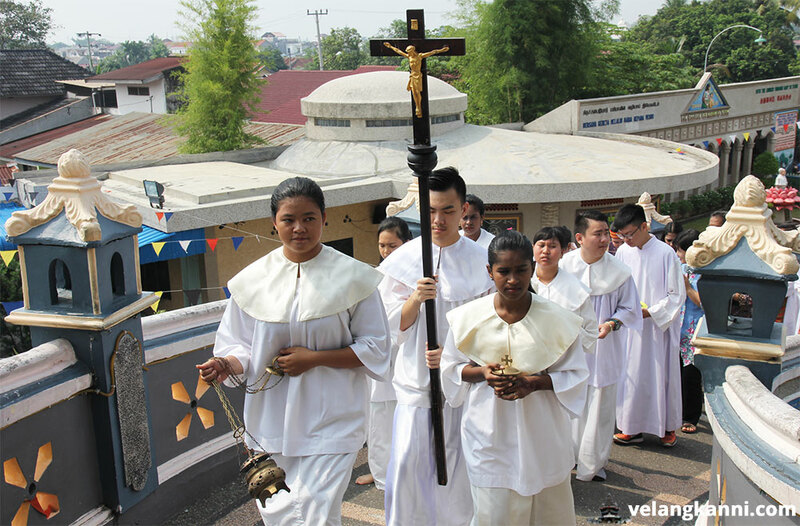 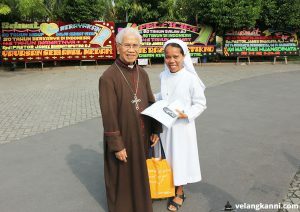 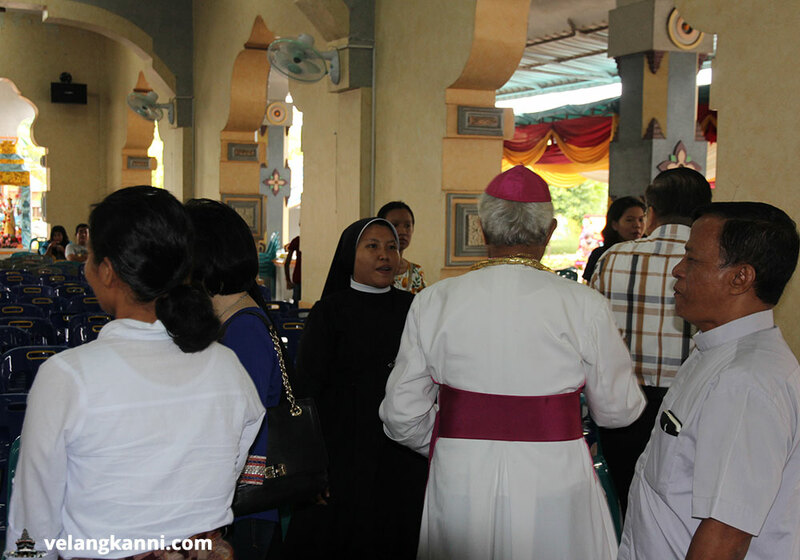 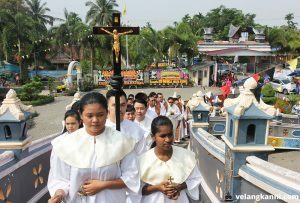 The Eucharistic celebration was led by the Arcbhisop of Medan, Msgr. 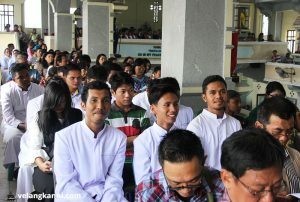 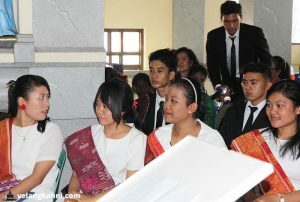 Anicetus Sinaga OFM.Cap.